One of Boston's premier residential locations, 330 Beacon is located in the heart of Back Bay with amazing river and city views. Watch university crew teams training in the morning and be in front row seats for July 4th fireworks on the Charles River. Condominiums feature high ceilings, newly restored windows and spacious closets. Doorman building with live-in superintendent. Easy access to elevator. Garage parking is available. Close to Storrow Drive. Blocks away from retail shopping, restaurants and more of what living in the city has to offer. 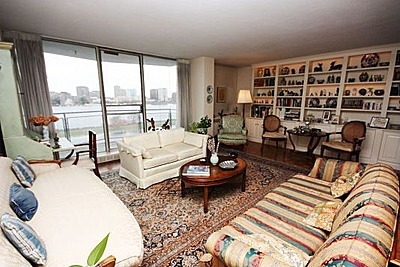 Contact us to learn more about the condos at 330 Beacon in Boston.